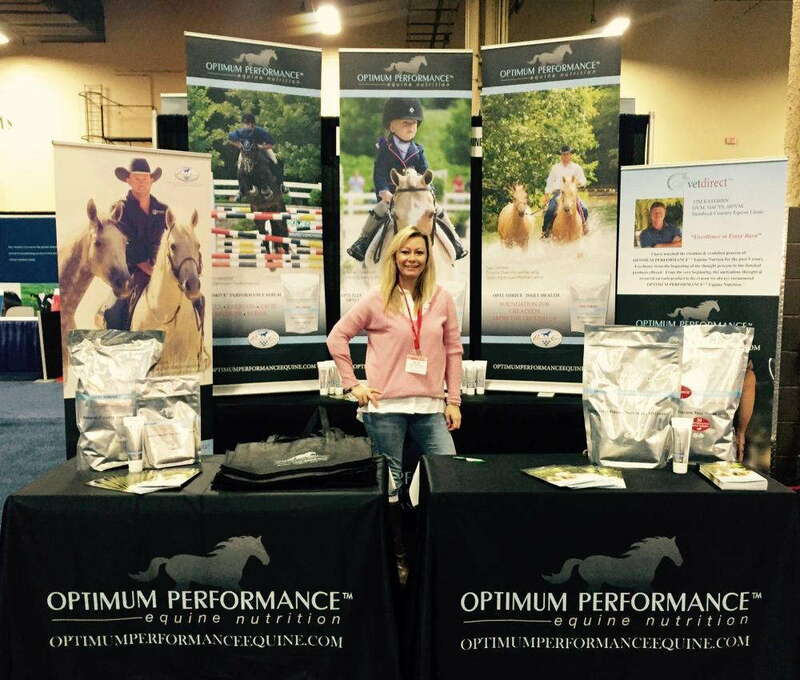 SpeedPro Imaging of Scottsdale works diligently to provide you with top-of-the-line portable trade show displays. Our innovative technology of digital and UV printing, as well as latex ink and quick-drying printing, allow us to create high-quality backdrops for any trade show. Our professionals collaborate with each client to ensure we provide you with unique solutions and superior customer service for every display. 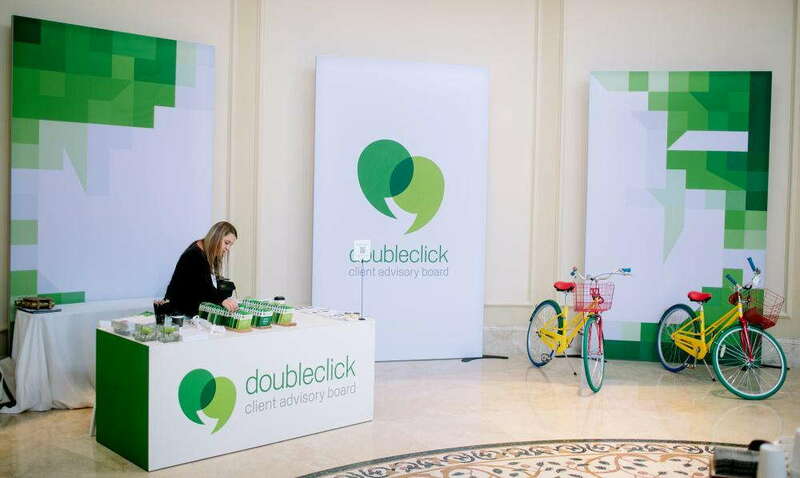 Portable trade show displays are not only convenient to transport between events but also serve as a critical branding strategy for your company. You can place your business’s message front and center with our high-quality graphics, accessories and signage, allowing you to separate your company from the competition. Our stress-free setup and tear-down displays are reusable from one day to the next — perfect for fairs and day-long conferences. We achieve a professional appearance while focusing on four characteristics: portability, versatility, durability and ease of assembly. 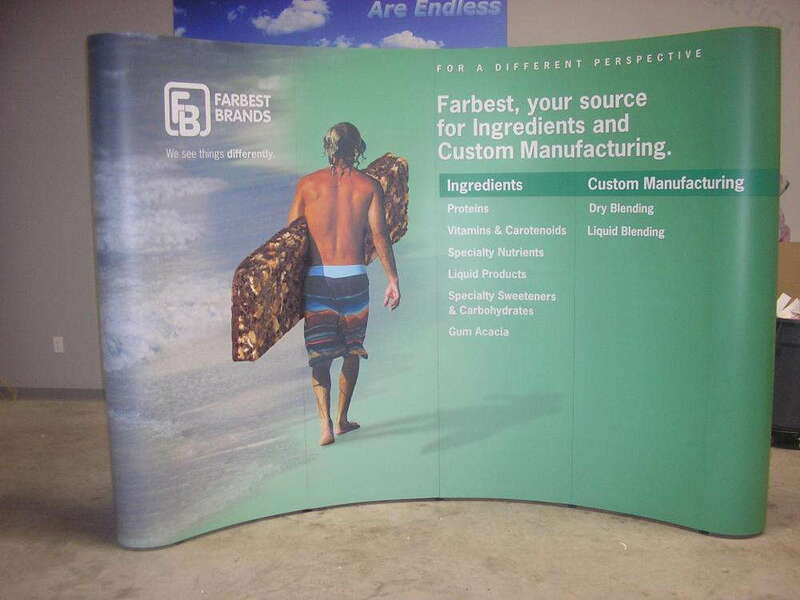 Pop-up trade show displays are ideal in lobbies, boardrooms, hospitals, schools and at professional expos. Trade show attendees won’t be able to resist the features of our displays, including LED lighting, flags with wind-changing messages and illuminated graphics mounted onto fabrics. Whether you have limited or excessive space, SpeedPro will work with you to use what you have and maximize your impact. Portable banner stands — retractable, telescopic and spring-back styles — have a rolling case for easy transport. You can also choose between single- or double-sided. Customize tents for shelter and bring attention to your outdoor pop-up trade show displays. We create fabrics and prints to brand the inside of your tent as well as any kiosks, counters and tablet stands you might have. No matter what setup you choose from SpeedPro, our trade show displays will help make a professional and exciting impression for your business. We can even create customized signs and graphics to accompany your display! If you live in or around Scottsdale, give us a call or stop by our studio. Let us set up your next dazzling show display!